Mastering is the final stage in the audio production process. We offer a range of professional audio services online. Happy New Year! Our Turnaround Time: Mastering is 2/4 working days / Mix & Mastering Projects are 5 working days. Send Media via our upload system here Give us a brief description of what you are looking for within your project requirement. 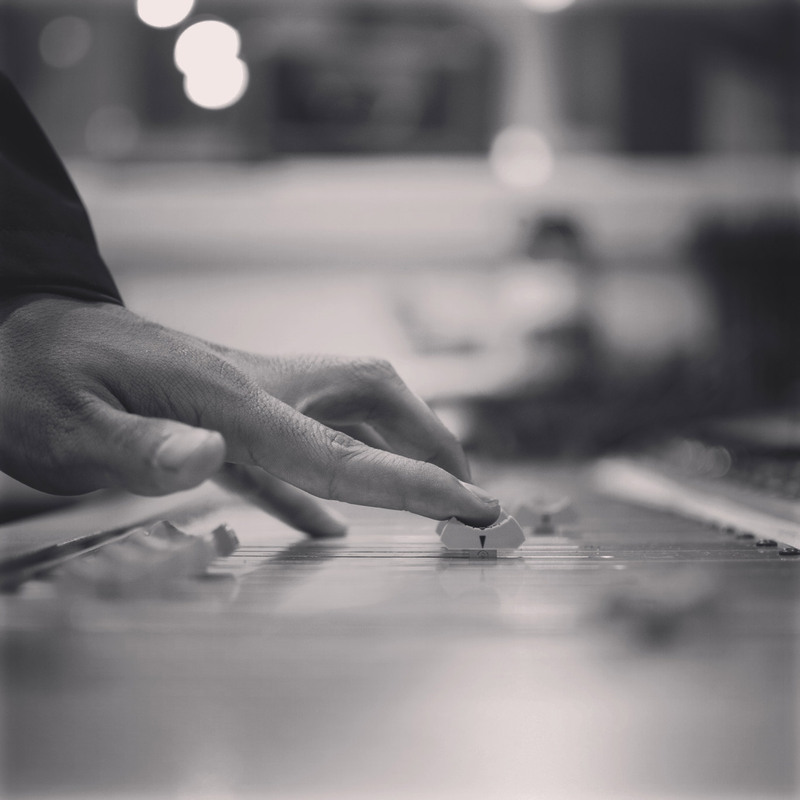 We then carefully work your audio to provide you with a professional sounding master. Using our unique signature ST Mastering sound. All masters go through a 2nd quailty check to make sure every master is of consistent, high quailty. We then process the masters into the sound formats required for playback. Our core objective is to have strong commitment to our clients. We don't offer a one size fits all service. Every single master is created using our very own ST Mastering signature techniques while maintaining the integrity of your music and media. “Brilliant master made from poor quality recording that i sent ST.
“Hi, The Song is PERFECT…Very good job…I wanna say thank you. definitely stood out the most! Their work is top quality. Improving the clarity, definition and warmth. Custom Signal Flow techniques to transform them into a professional release standard. All masters come with a FREE Fraunhofer encoded MP3 Master. Hi Definition MP3! Every mastering package comes with MFiT Masters at no additional fee. ST Mastering will help you consider revision. Once you have your pre masters ready to send. Upload directly by clicking here Please send us your song file in .WAV or .AIFF format in the highest resolution possible. If there is anything you would like us to do specifically then please let us know when sending work. We accept Credit & Debit cards, Paypal, Bank Transfer, Western Union, Bitcoin & In Branch Deposits to all Major UK Banks. For DDP image add £10.00 to order. For 24hr online audio mastering add £20 to order total. Same day turnaround is not always possible, Contact first for availability. Mastered for iTunes and MP3 masters included in price. What is Online Audio Mastering?